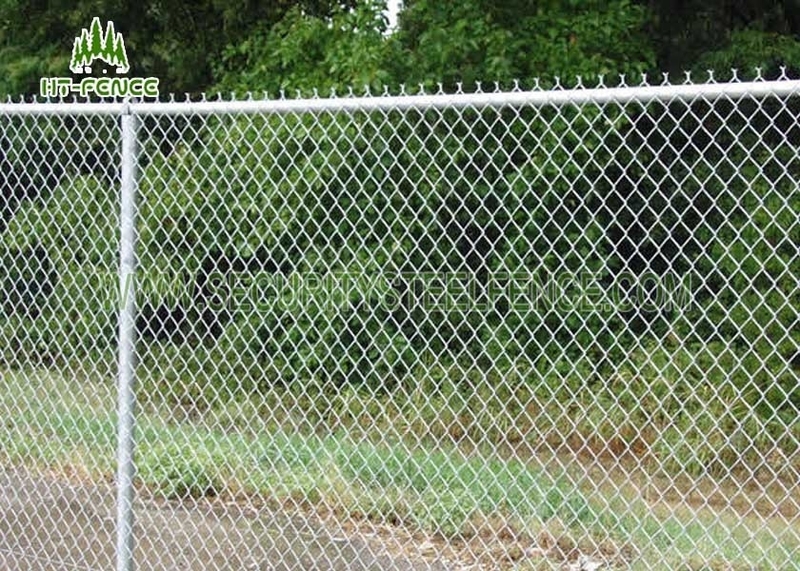 Residental chain link fence anther name is diamond chain link fence.Residental chain link fence is a popular and commercial choice for security,garden fence,sports netting,tennis count,airpot fence and ect,because it cost few ,easily assembled ,eco friendly,beautiful.If you want a chain link fence for your house,industry,garden fence,sports netting,tennis count,you can tell us the eastimated length,width,envirnmenal.Then we can design for you! tube, specially designed to handle tough winter season. (2). 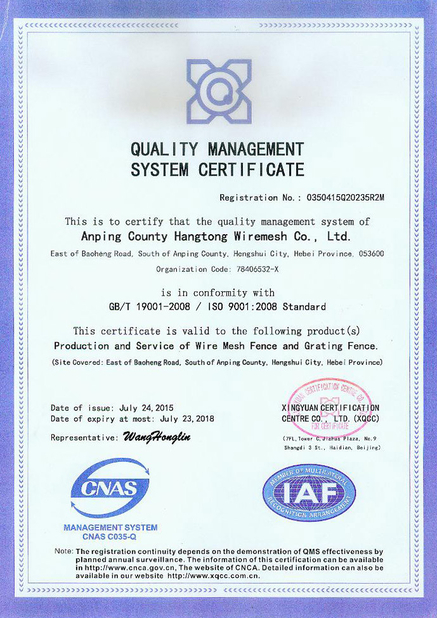 Material: Galvanized iron wire or PVC coated iron wire. parking filed, architecture, waterways, residence safeguard etc. Galvanized: Electronic galvanized or hot dipped. Zinc coat amount can according to customers' requirement.